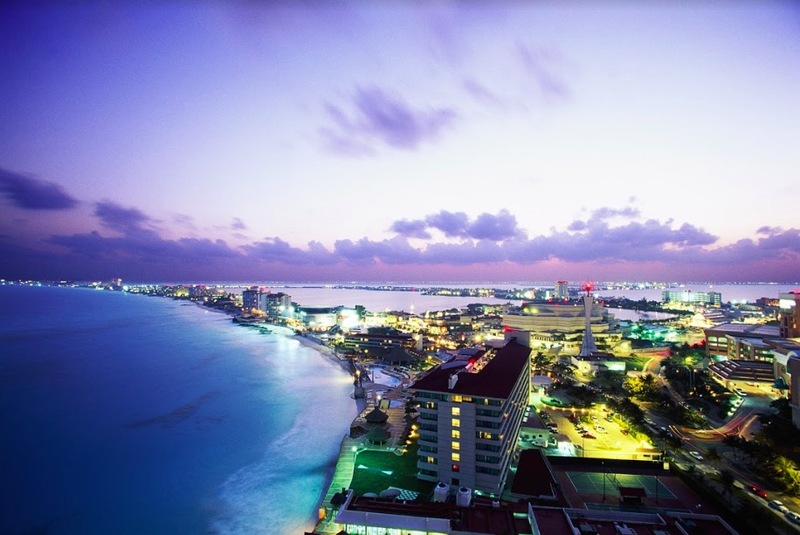 Whether you’re short on time or just want to know the spots you can’t miss, we rounded up a few of our favorite places for a perfect day in Cancun. 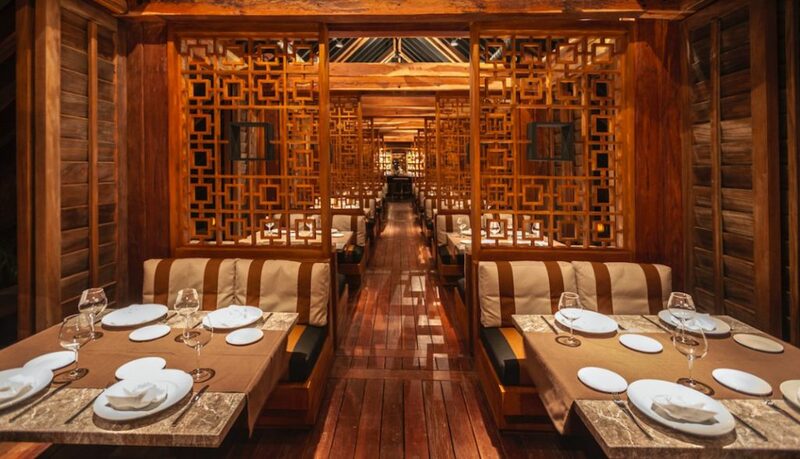 Located at the foodie paradise, NIZUC Resort &amp; Spa in Punta Cancun, this seaside eatery offers a tropical ambiance with a luxury touch. The casual beachside setting, natural wood interiors and aesthetically pleasing architecture is enough to entice you to come but its assortment of fresh seafood and steaks is definitely worth it as well. 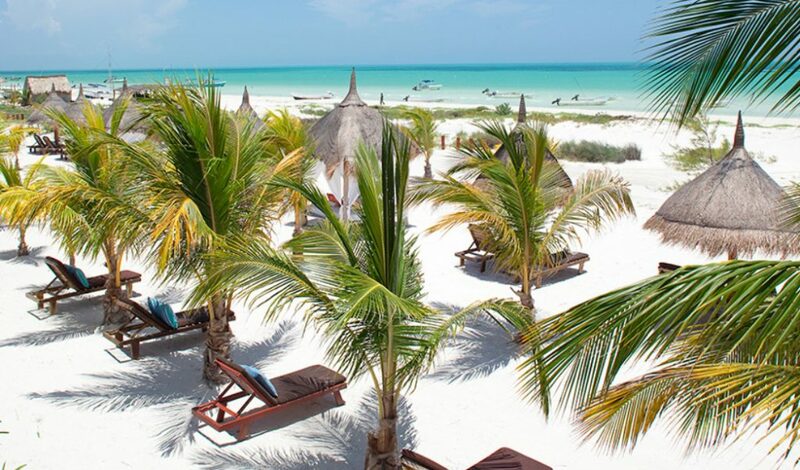 Touted as the next Tulum, Isla Holbox is a secret hideaway that’s quickly gaining popularity. Located north of the Yucatan Peninsula, the island can be reached by plane or ferry. The island is home to pristine beaches, rustic roads and tons of wildlife like flamingoes, pelicans and other exotic birds. With a population around 2,000 people, this secluded destination remains a quiet secret but a complete authentic experience. You can also find one of those picturesque swings in the middle of the ocean here. If you’re on the hunt for the “IT” nightclub, Mandala has your back. One of the most popular spots for late-night partying, Mandala is a high-energy club featuring upbeat music, a large dance floor, colorful lighting, VIP tables and a resident DJ. The nightclub also hosts theme parties and is open every night of the week.